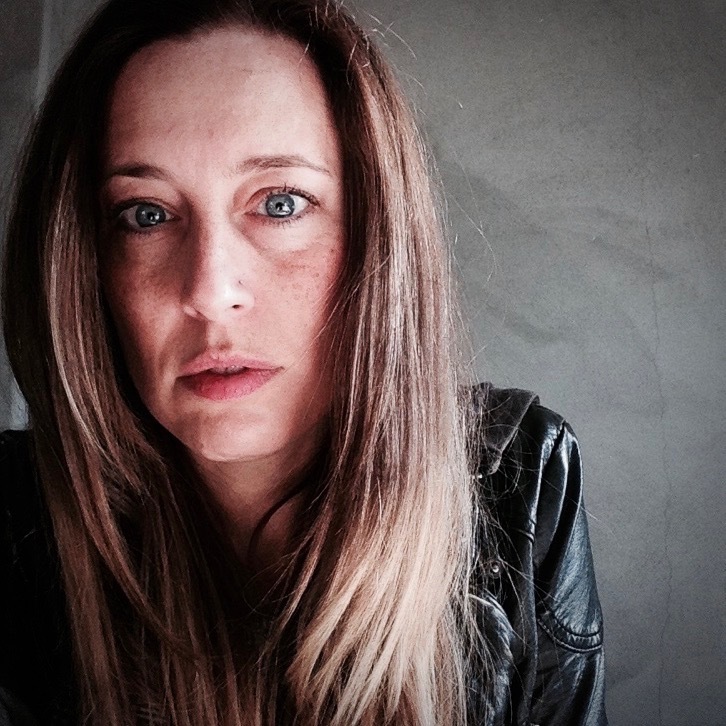 Genéa Gaudet is a documentary and music video director. She explores gender (male & female), memory, relationships, and sexuality in her work. Her first short documentary, Elder, recalls the experience of a Mormon man who became a missionary in Italy during the 70s and fell in love with a Communist man. It premiered at the 2015 Tribeca Film Festival and was a selection for the Emmy award-winning New York Times Op-Docs series. It won a jury prize for Best Short Documentary at the Napa Valley Film Festival. Her second film, Second to None, was a branded-content short about Isabella and Margaux Isaksen – two sisters vying for an Olympic slot on the U.S. Pentathalon Team. It was featured on ESPN in 2016. As a music video director, her video for the indie folk supergroup, I’m With Her, was featured on the Rolling Stone website. She has done music video production for Steve Martin, Béla Fleck & Abigail Washburn, The Record Company, and Lindsey Sterling. Currently Genéa is in post-production on a film called 5 Days – an intimate portrait of a man who faces a five-day trial and 30 years in prison for child molestation – as well as a third short, Father’s Rights Movement, a verité documentary about the group’s 2016 protest march in D.C. to mandate default 50/50 custody legislation within the U.S. family court system. Genéa grew up in Canada and works in Los Angeles through her production company, Girlfight Pictures. She is a former roller derby player who somehow raised the most amazing daughter in the world.